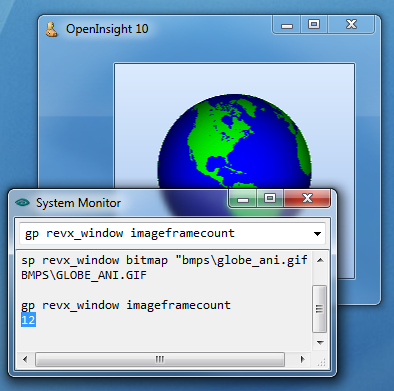 This property returns the window handle (HWND) of the System Monitor window. 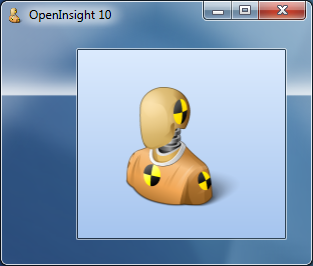 This property returns the contents of the results edit box in the System Monitor. 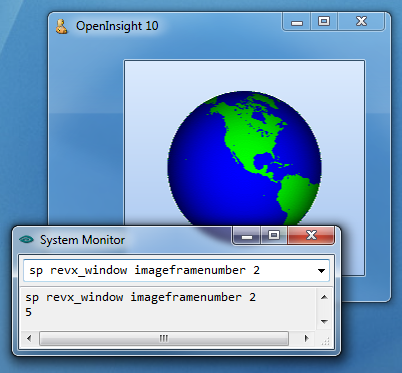 This property gets and sets the size and position of the System Monitor window. 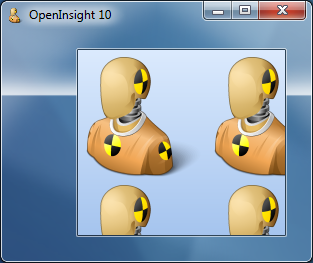 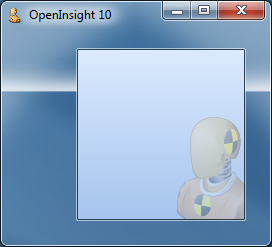 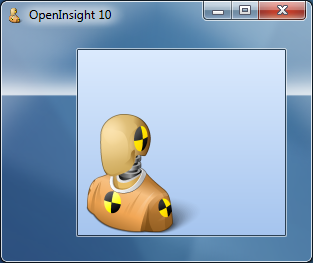 It has the same format as the normal OpenInsight WINDOW SIZE property. 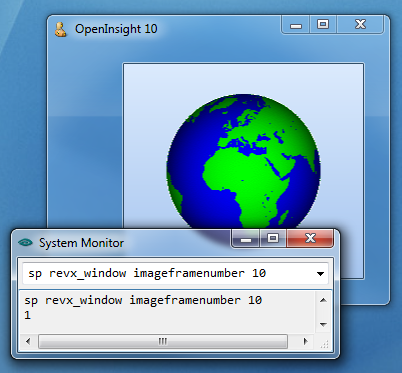 This property gets and sets the caption text of the System Monitor window. 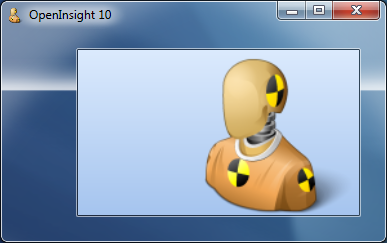 This method executes a system monitor command. 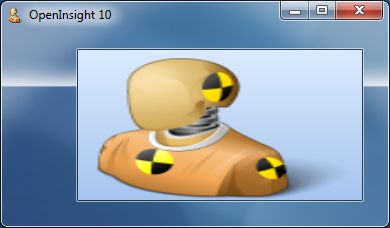 This entry was posted in Presentation Server and tagged Methods, Properties, System Monitor on February 12, 2013 by Captain C.
This entry was posted in Presentation Server and tagged Properties, Revisions, RXI file, WINDOW on February 1, 2013 by Captain C.